Lovely corporate event at the JFK Library and Museum. Such a beautiful setting with so much history. 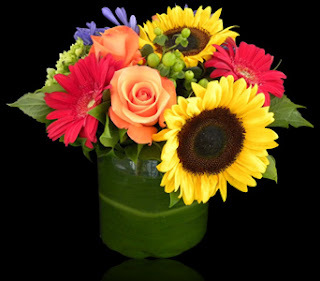 The custom floral arrangements our design created were so bright & cheerful. A stunning location, luscious flowers & a gorgeous view. What a great event! To view more photographs from this event, go to our Facebook page. 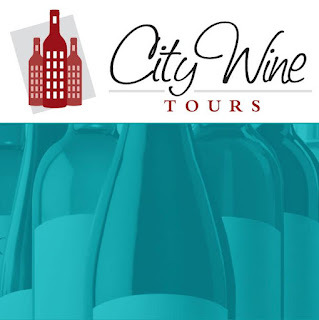 To inquire about our services for your event, please click here. The time to go back to school is here once again. roses, hydrangea, agapanthus & hypericum berries. A beautiful addition to any classroom or dorm room. 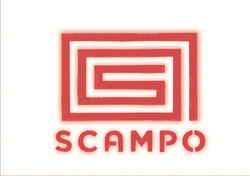 Scampo, our Featured Local Business Of The Week, offers Italian inspired cuisine unrestrained by borders. The restaurant, which resides in the Liberty Hotel Boston is a beautiful reflection of incredible design & extroardinary talent. 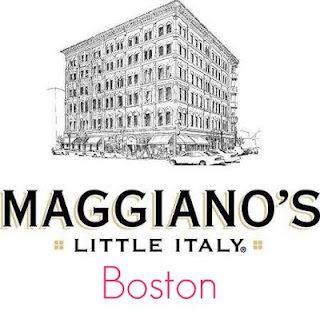 A great place for a private event or night out. Remember Stapleton Floral Design for unique floral accents for your event or just because for that special someone. When you are given the opportunity to do what you love for an event at a venue such as The Ritz-Carlton, Boston Common, you say YES! The Stapleton Floral Design Team was elated to design custom floral arrangements for this corporate dinner. The venue alone is exquisite, we were honored to add to its beauty! 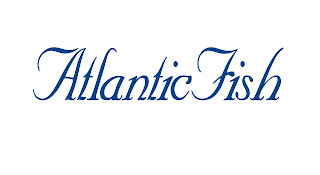 Atlantic Fish Co, Stapleton Floral Design's Featured Local Business Of The Week, offers guest the freshest fish & seafood daily with the option of outdoor dining on the enchanting patio or private dining for small gatherings, business meetings or special occasions. 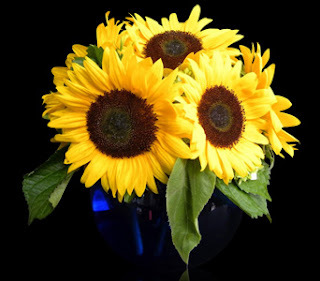 Fresh food, fresh flowers & special occasions, sounds like a good combination to us! It is wonderful to hear how much our beautiful brides, couples & families enjoyed our work on one of the most memorable & special days of their lives. Thank you to Lori & Pat for our most recent testimonial :). Please click here to read their testimonial.